Linda has been working in Legal Offices in the Auckland area and Whangarei as a Secretary, PA and Legal Executive for the last 40 years. 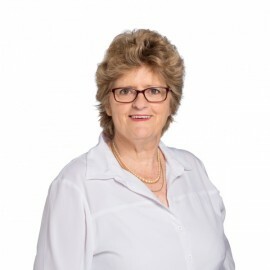 Linda is committed to providing friendly and efficient services to her clients and has a wealth of experience administering estates and will handle your matter with tact, sensitivity and professionalism. Outside of work Linda enjoys gardening and watching sport.